Capita Insurance Brokers is a composite insurance broker providing advice on all classes of insurance. 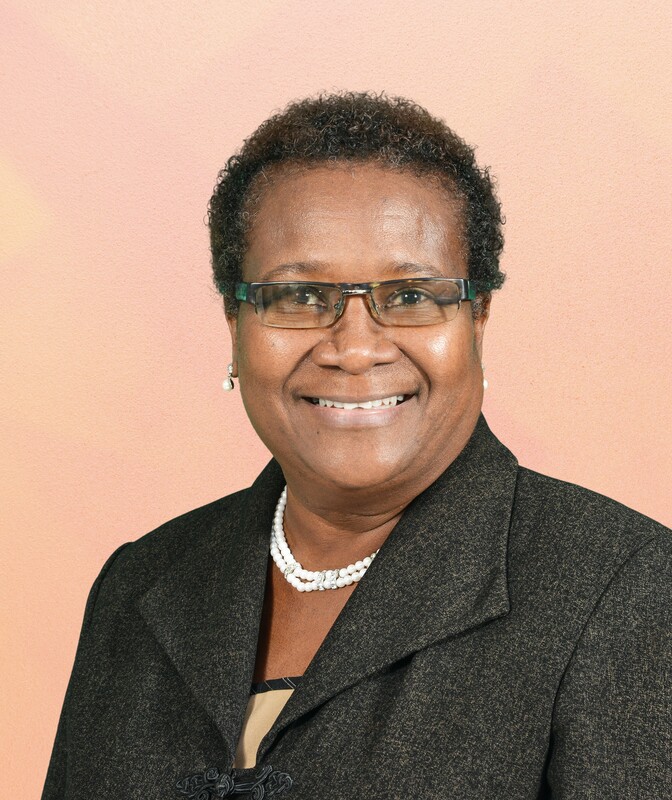 The company offers advice on a range of services including property and casualty insurance, life and health insurance and also retirement planning. 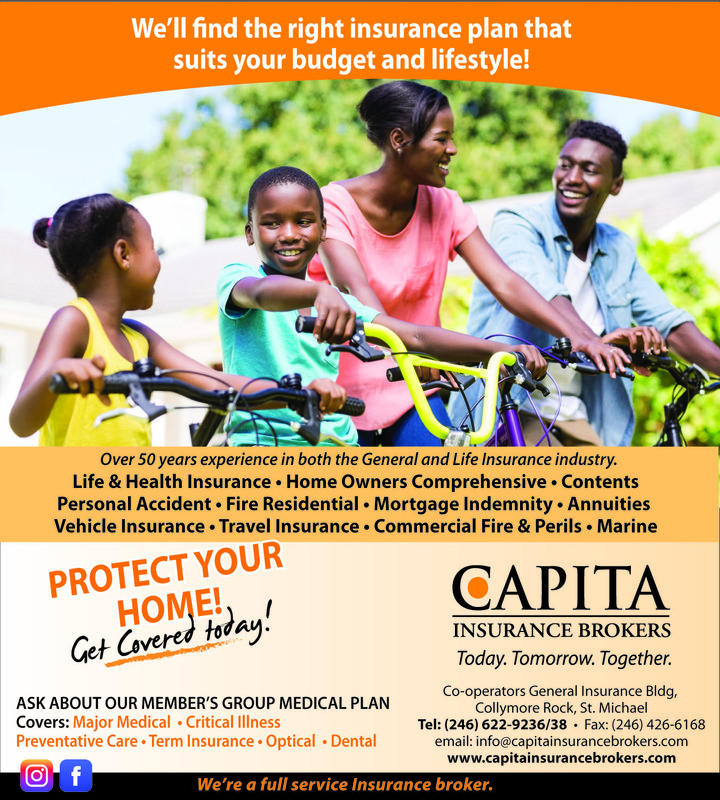 Capita Insurance Brokers is a wholly owned subsidiary of Capita Financial Services Inc.